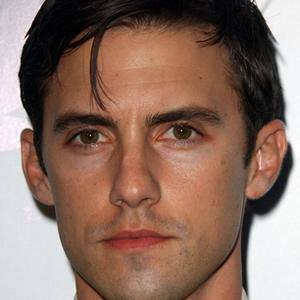 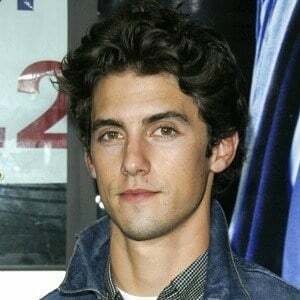 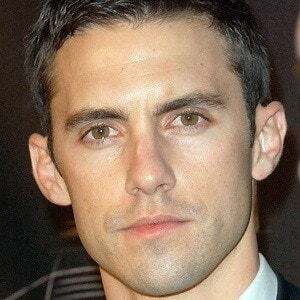 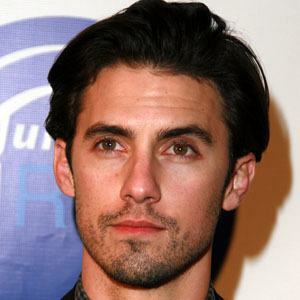 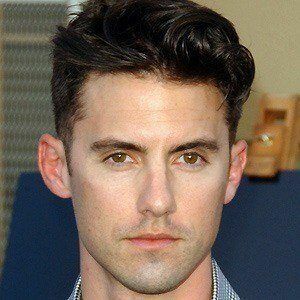 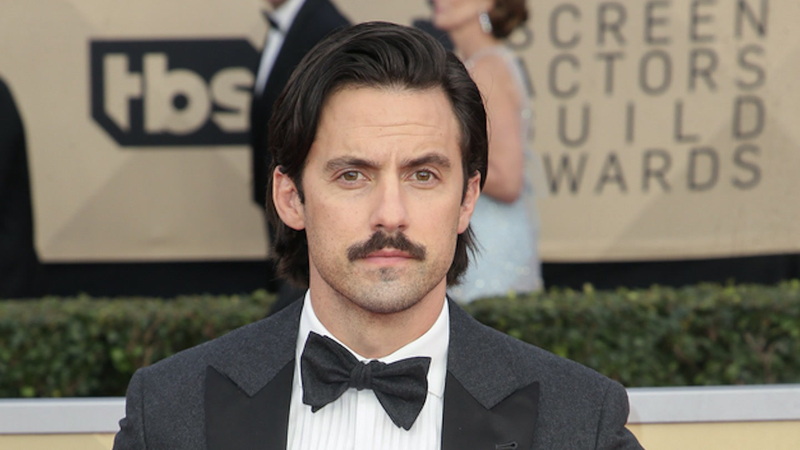 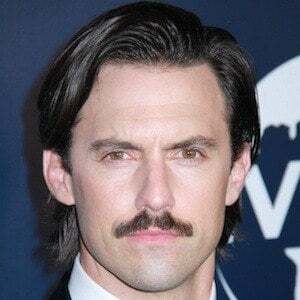 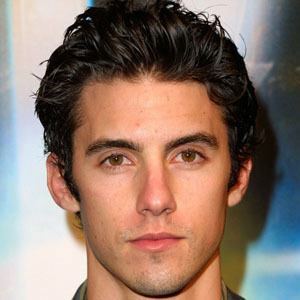 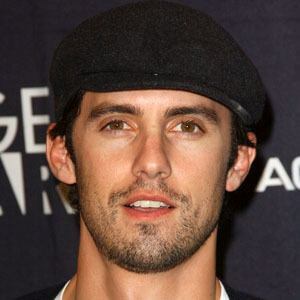 Best known for his roles as Jess Mariano on Gilmore Girls and as Peter Petrelli on the NBC show Heroes . 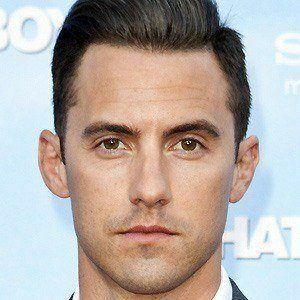 In 2016, he began starring on the NBC series This Is Us . 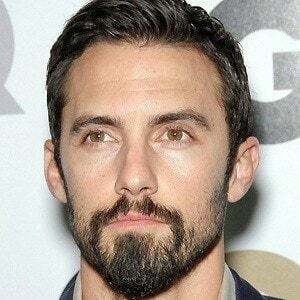 He starred opposite Sylvester Stallone in Rocky Balboa .